If you’ve paid any attention to the headlines as of late, then you might’ve caught wind about how Apple’s iPhone sales appear to be plateauing. While this is undoubtedly a consequence of several factors, it’s also arguably true that the market demands more new features with each iPhone iteration than Apple can or is willing to provide. 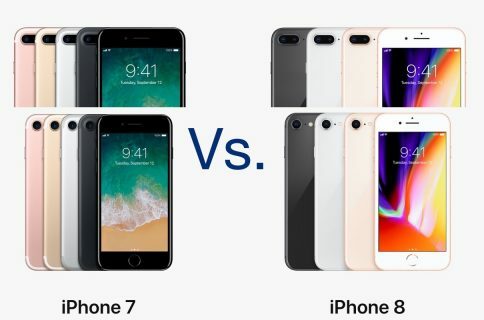 The average cost of an iPhone is more than what it was three or four years ago, and while the higher-quality build materials help justify the higher price point, it seems that Apple needs to step up its game to convince consumers of this. In this piece, we’ll discuss at least 10 ways that Apple could improve the iPhone to help justify its price tag. One of the most important things Apple could do to make the iPhone more appealing to its consumers is to ditch the proprietary Lightning connector and move to USB-C for both charging and iTunes syncing. I can’t be alone when I say that carrying around two different cables – one for charging my MacBook Pro and iPad Pro and another for charging my iPhone – seems redundant and tedious. 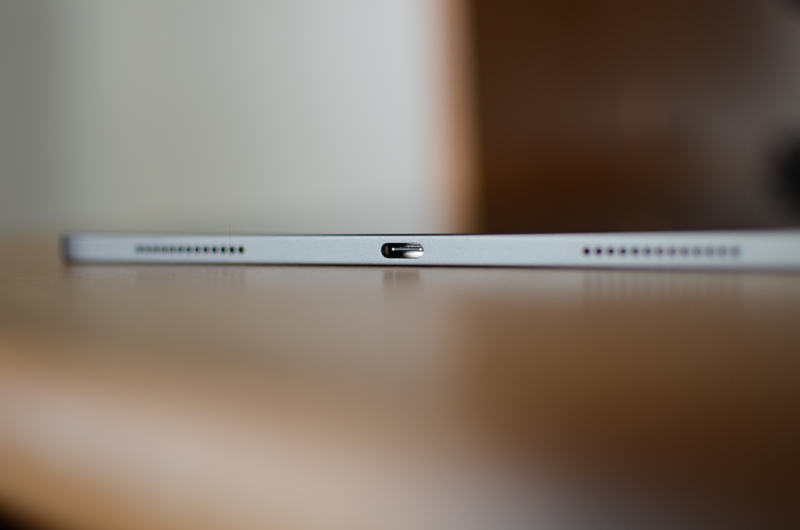 I’d much prefer a streamlined and universal charging experience across the board, and it’s clear that USB-C is the future for mobile devices going forward. Come on Apple; make it happen. Compared to some of the Android-centric competition out there, the iPhone’s mAh (milliamp-hour) rating is somewhat low, and Apple should change that. Despite how economical iOS can be regarding power consumption, this seems like a poor excuse to justify a smaller battery. 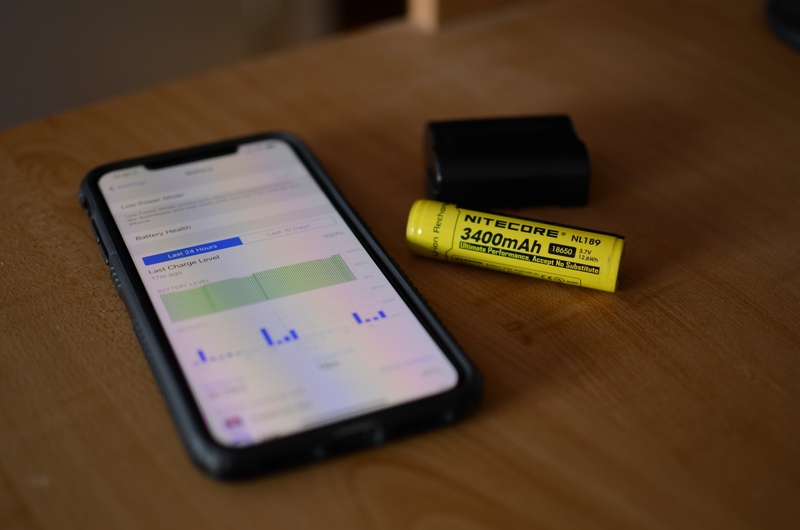 Just imagine the potential benefits of a power-sipping operating system paired with a ginormous battery; you’d be away from the charger for extended periods and could be more confident in your battery throughout the day. 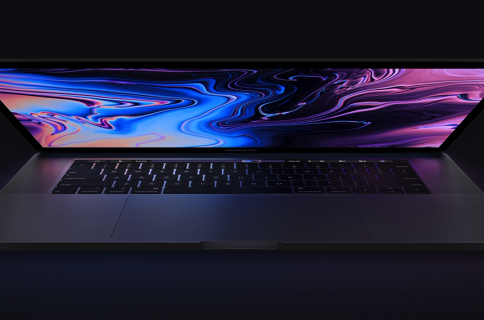 Apple could even take things a step further by making the battery removable such that it can be serviced more efficiently by the end user instead of needing to schedule an appointment with an Apple Authorized Service Provider. The iPhone is no slouch in the camera department, but the front-facing FaceTime camera could do with some improvement. As you might recall, the front-facing camera system in the iPhone XS/XS Max received heaps of criticism shortly after launch for making people look like porcelain dolls in selfies. Apple later resolved the issue by toning the skin-softening down in a software update, but Apple could undoubtedly integrate optional beauty mode features into iOS if they wanted to. The front-facing camera could also be improved with more standard camera features, such as zoom, which appears to be shamelessly absent from the selfie-centric Camera app interface. We’ve heard this argument again and again, and it won’t go away until Apple addresses it. After you pick an iPhone storage capacity at checkout, you’re stuck with it until you sell the device. This problem could be easily remedied with the inclusion of a standard micro-SD card slot, which can offer storage options of up to 400GB. Apple charges a premium for its internal storage options, while the equivalent in micro-SD card storage can be had for a fraction of the cost. 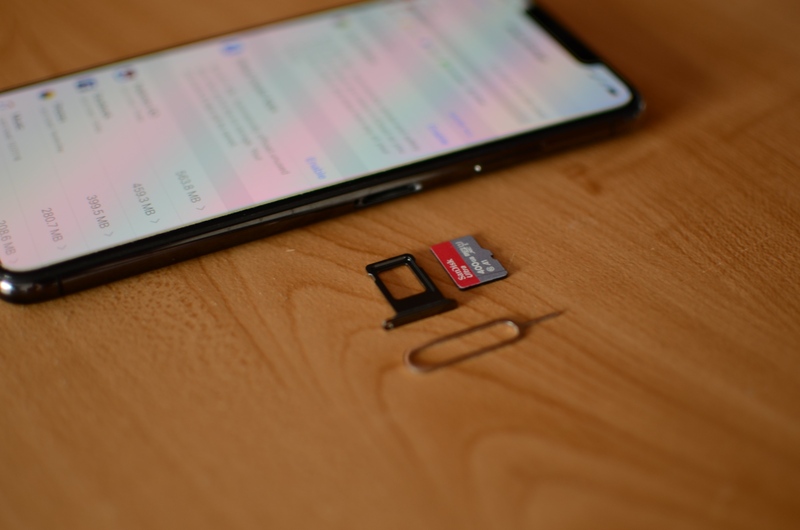 More importantly, those who use their iPhones as point-and-shoot cameras would appreciate having several micro-SD cards to bring around rather than relying on the limited internal storage to store their photos and videos. Many other handsets have already adopted the micro-SD card standard; if Apple did too, then it would make the iPhone that much more appealing to different audiences. We’re proud of Apple for adopting the Qi wireless charging standard, but like many things brought to the iPhone world, it’s one step behind much of the competition. 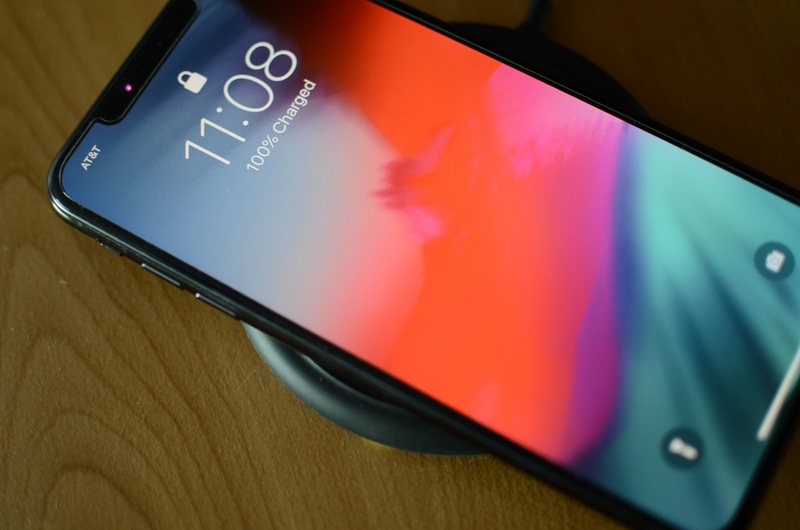 While some Android-powered handsets support wireless charging at 10 or even 15 Watts, Apple’s iPhone only officially supports 7.5 Watts (up from just 5 Watts when the iPhone X first launched), albeit the iPhone XS and XS Max sport more efficient wireless charging than their predecessor. Faster wireless charging would be incredibly convenient for the masses, allowing for a quicker charge without tethering to a hard wire when you’re in desperate need of battery juice. Given that many wireless chargers already support 10-Watt charging out of the box, this would be a simple thing for Apple to adopt going forward. 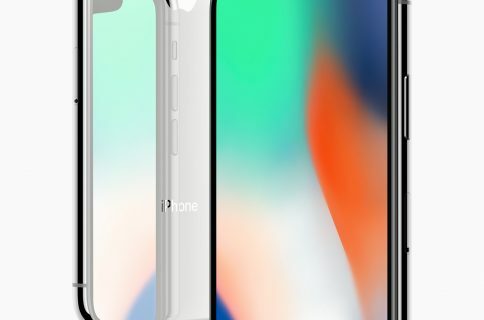 The ‘notch’ has long been a subject of debate since Apple first debuted it with the iPhone X. Fast-forward to now, and countless Android handsets have already adopted similar ‘notches’ and Apple continues to use the same notch dimensions with the iPhone XS/XS Max and iPhone XR. 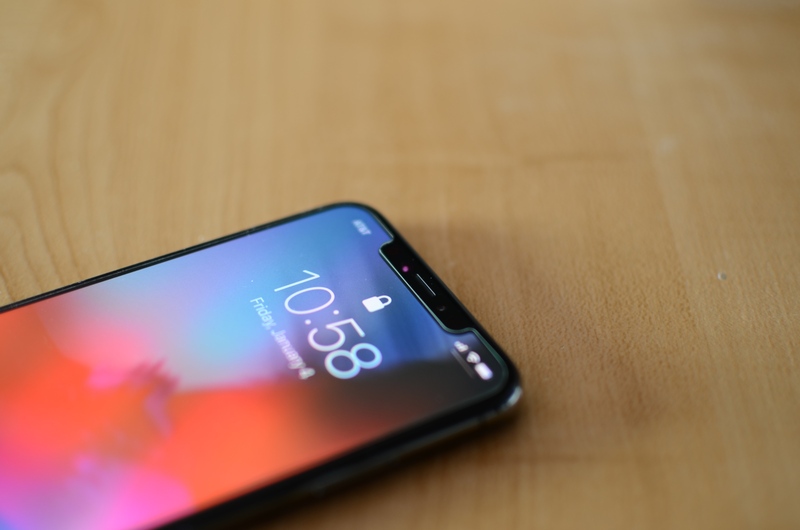 Love it or hate it, the notch is likely to stay unless Apple finds a way to integrate the front-facing camera into the iPhone in an aesthetically-pleasing way without moving parts or hindrances to the company’s vision of an edge-to-edge displayed iPhone. Nevertheless, Apple could probably tone the notch down a bit with sexier curves, a smaller footprint, or with improved system-wide animations specifically designed make the notch easier to embrace (for example, these scrolling animation concepts were actually rather pleasant). To me, the notch isn’t that big of a deal, but I wouldn’t go out of my way to call it “beautiful” in its current form; it could do with some improvement. Not only does a Dark Mode help make an operating system appear more modern, but it’s easier on the eyes in the evening hours for folks that are compelled to stare into a computer screen before bed. Apart from the obvious reasons above, Apple has been embracing OLED technologies as of late. The iPhone X, iPhone XS, and iPhone XS Max could all benefit from a Dark Mode feature in iOS because OLED panels display true black by turning off individual pixels, which reduces power consumption as a result. 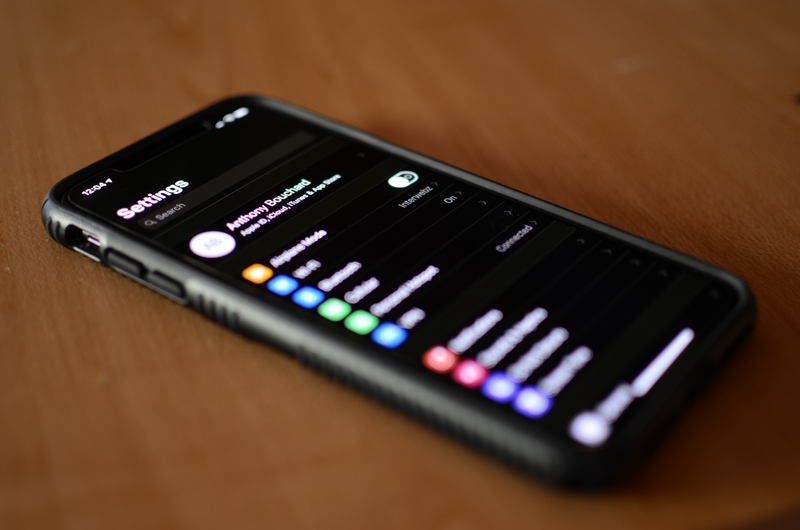 Dark Mode wouldn’t make or break my decision to buy a future iPhone, but it would make me enjoy using it just that much more. I hate the camera hump. For whatever reason, Apple thought it would be a great idea to ditch the flat-backed iPhone design for one that embraces a protruding camera lens, and they’ve just recently brought this same ill-conceived design principal to the iPad lineup. Whenever you take your iPhone’s case off and lay the handset flat on a table, you can tap on the screen, and the entire device wobbles like a precariously-perched boulder at the edge of a cliff. The problem is more pronounced for those who don’t use cases at all. I’d like to see a future iPhone without a camera hump. 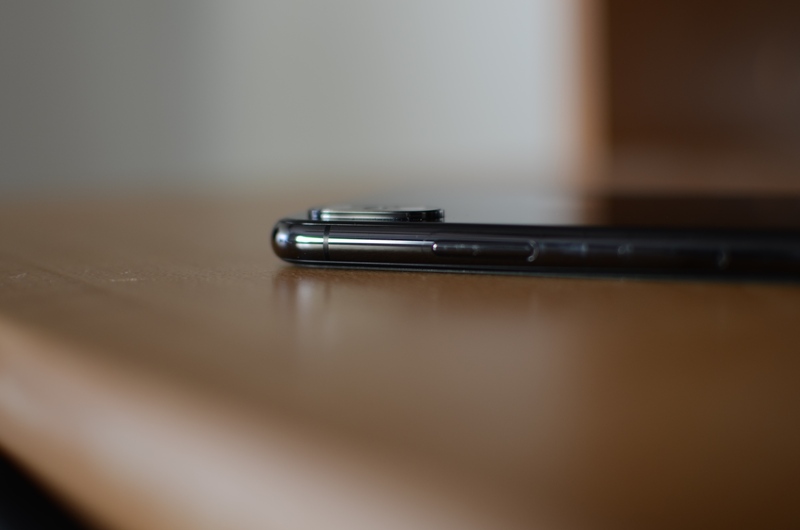 Yes, even some Android manufacturers are now following suit, but this part of the modern iPhone design disgusts me about as much as the ‘notch’ disgusts others. When Apple announced the iPhone X, it became clear that Face ID would become the future of biometric authentication. Unfortunately, the face recognition technology isn’t perfect… yet. If you’re familiar with having to ‘bow’ to your iPhone to get it to register your face just right, or being unable to unlock your iPhone while lying in bed, then you’re just one of the thousands that might have a beef with Face ID. And I’ve been there. While the older Touch ID sensor would occasionally get dirty or smudged and need cleaning, I never had to adjust my posture or struggle while lying in bed to unlock my iPhone with a fingerprint. 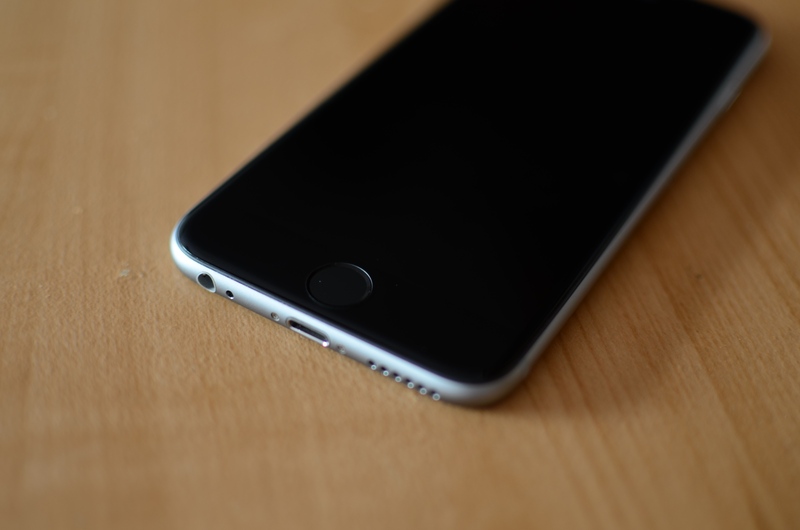 It seems like a large percentage of iPhone users want Touch ID back, and while it might seem like having a fingerprint sensor on a device with an edge-to-edge display such as the iPhone XS would be awkward, keep in mind that some manufacturers like OnePlus have developed an on-screen fingerprint scanner with little or no aesthetic footprint. Apple likely has no intention of bringing Touch ID back, but it would be neat if Apple gave users the choice to use Face ID or Touch ID on their own device. Apple’s answer to our growing dependence on the cloud for data storage was iCloud, but the Cupertino-based company only gives you 5GB of storage for free out of the box. 5GB of storage is just barely enough to back up all your devices to the cloud instead of iTunes, and that’s pushing it if you have a lot of photos or use iCloud Drive. Sure, Apple’s next cloud storage increment is 50GB for just 99 cents, but why pay for something when you don’t have to? Alternative cloud services, such as DropBox, offer more free storage space than iCloud, and many also have referral programs that can help you accumulate more cloud storage without paying a single penny. Coupled with the fact that Apple only lets you use iCloud for most essential iOS processes, it seems like a low blow that you get such a small amount of cloud storage out of the box. Apple should either provide more free iCloud storage for its iPhone customers or permit deeper third-party cloud storage integration from reputable providers. These are just ten ways that I think the iPhone could be improved, and there are surely many other opinions out there. You’re welcome to share yours in the comments section below.